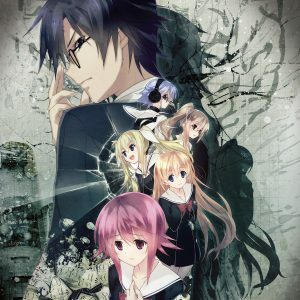 Recently I finished Chaos;Child and felt I should write up some of my thoughts for the blog… I’m a long time detractor of Chaos;Head and generally hold the opinion that Steins;Gate is a fluke and the only thing worth reading in the Science Adventure series. I am very pleased to admit that as of now, I have been proven wrong. Chaos;Child is absolutely worth reading. 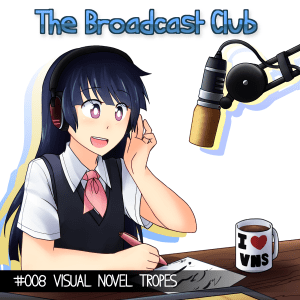 We’re back again to talk about tropes and cliches in visual novels with our guest, rvnester.